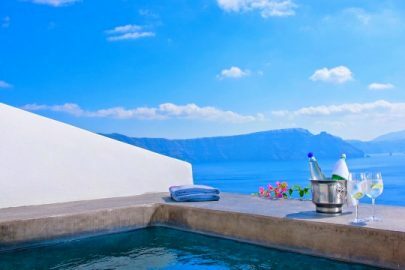 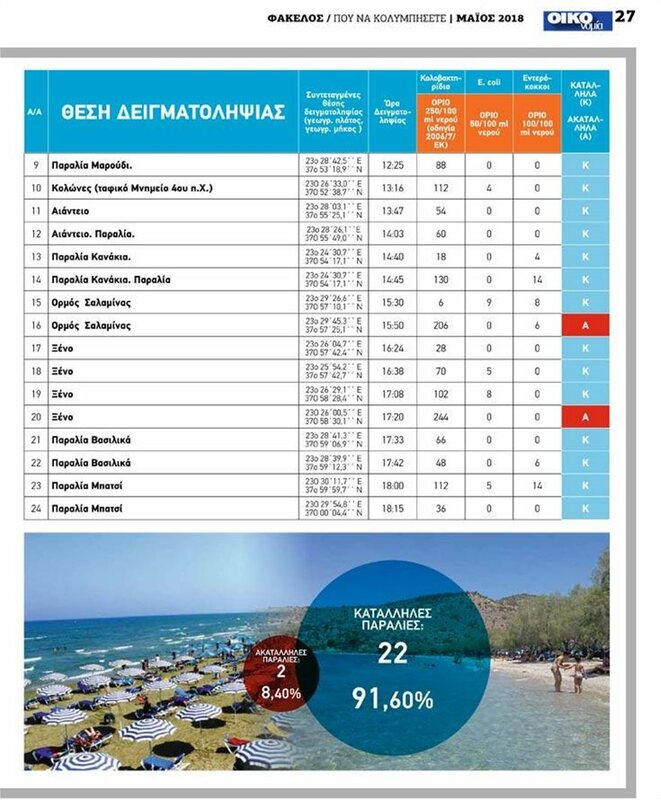 Greece has some of the cleanest beaches in Europe, with the European Environment Agency annual report showing that 95.5% of them were ranked as excellent for swimming. 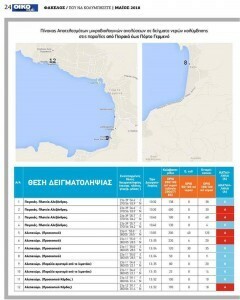 However, even Greece has its “unclean” beaches that should be avoided. According to the Panhellenic Centre for Environmental Studies, 71 beaches in the region of Attica were deemed as unclean for swimming. 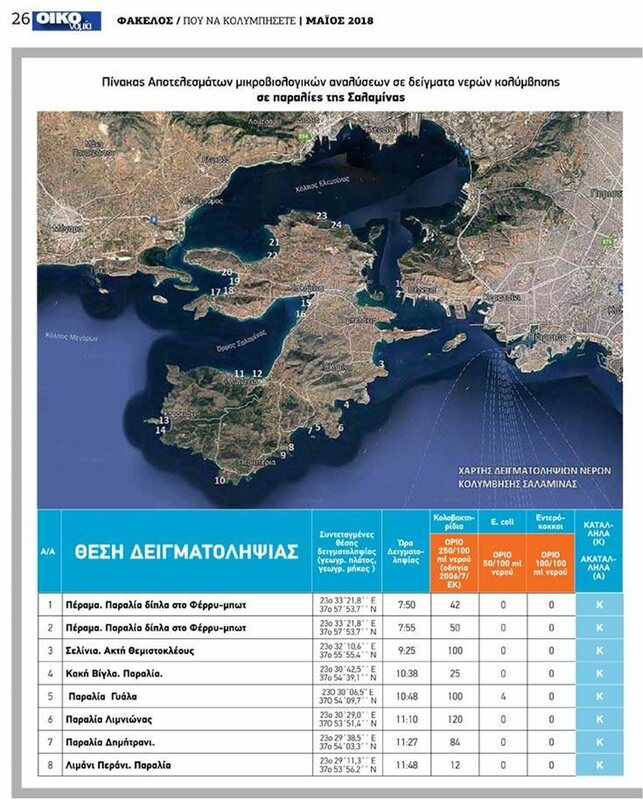 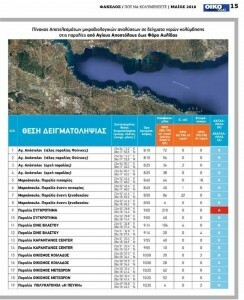 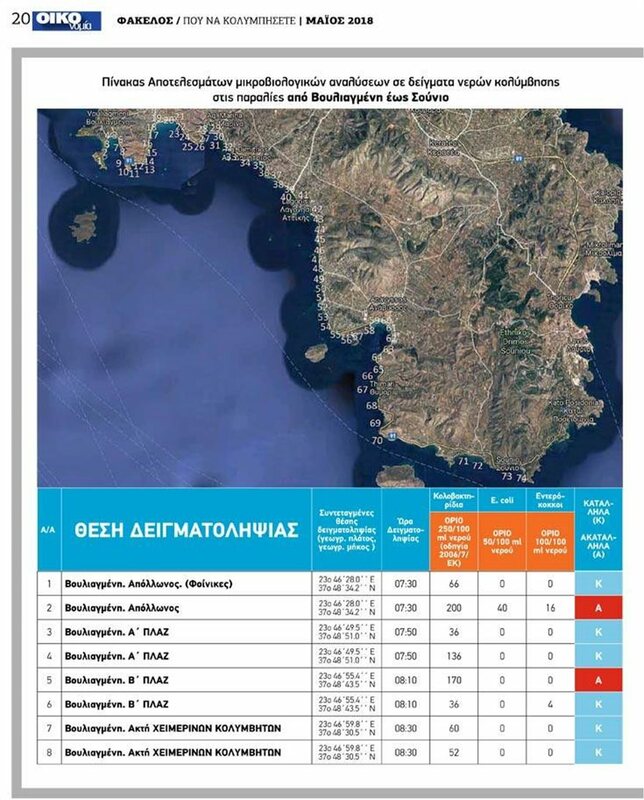 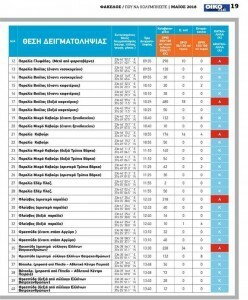 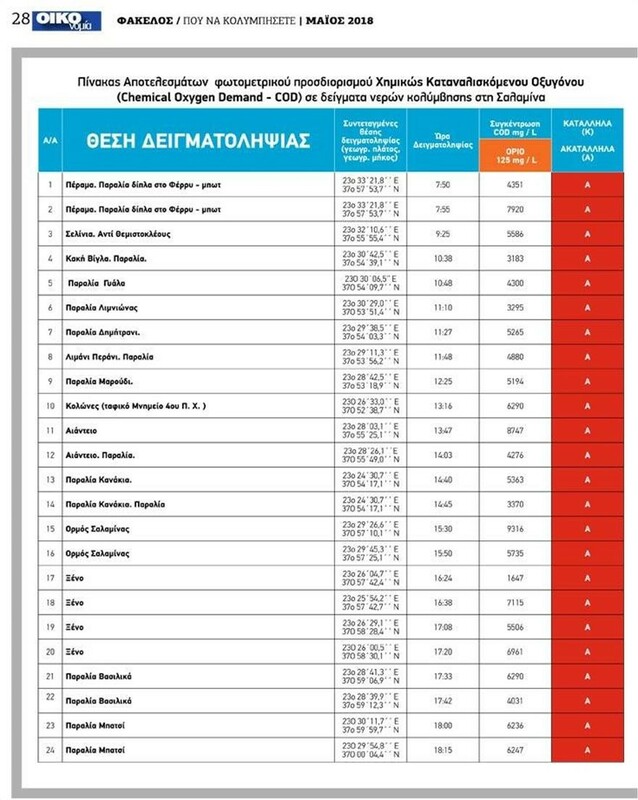 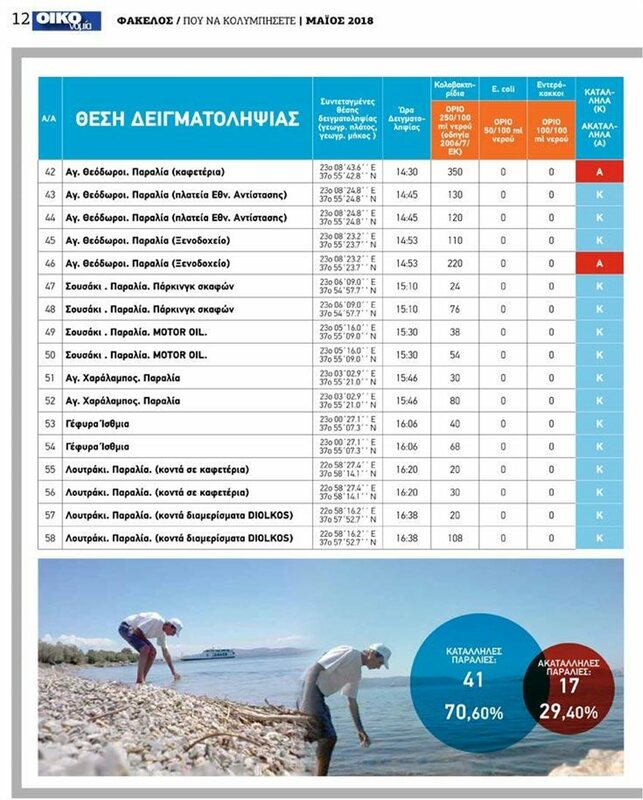 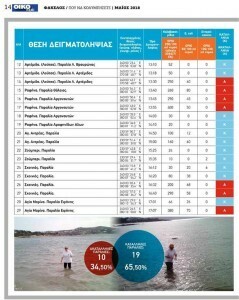 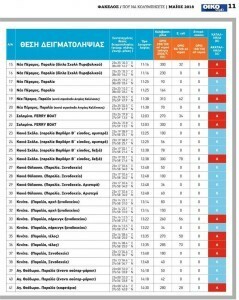 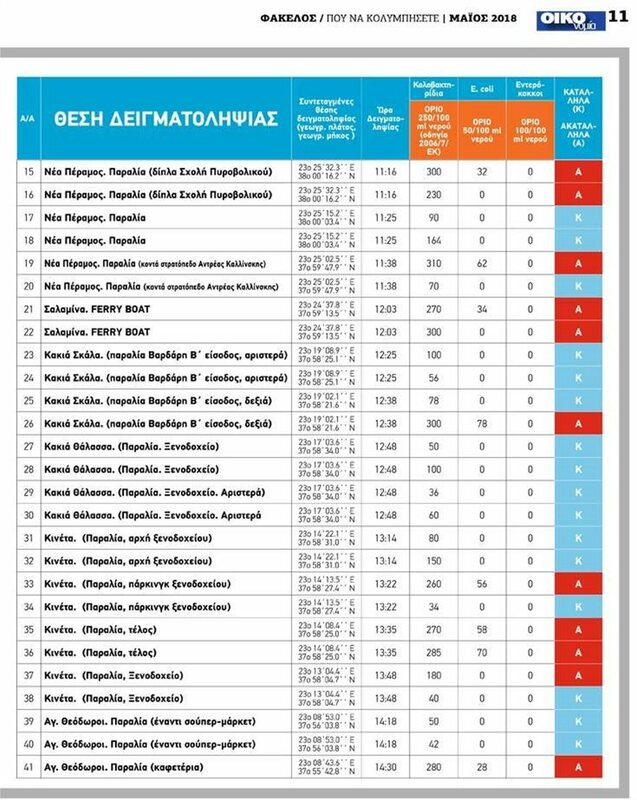 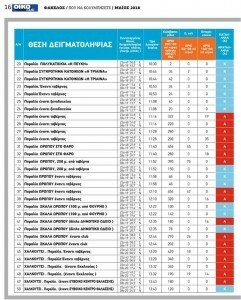 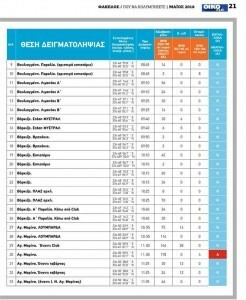 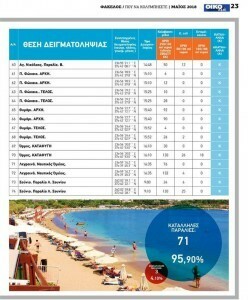 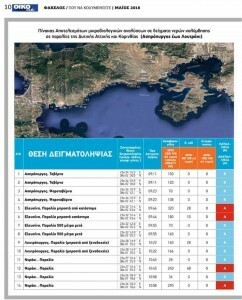 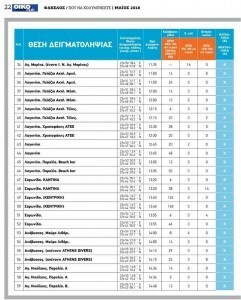 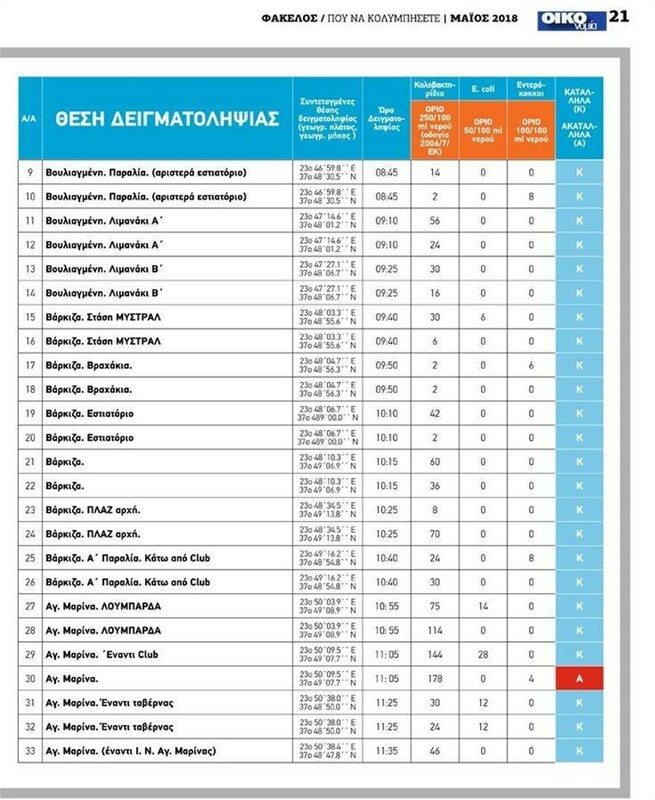 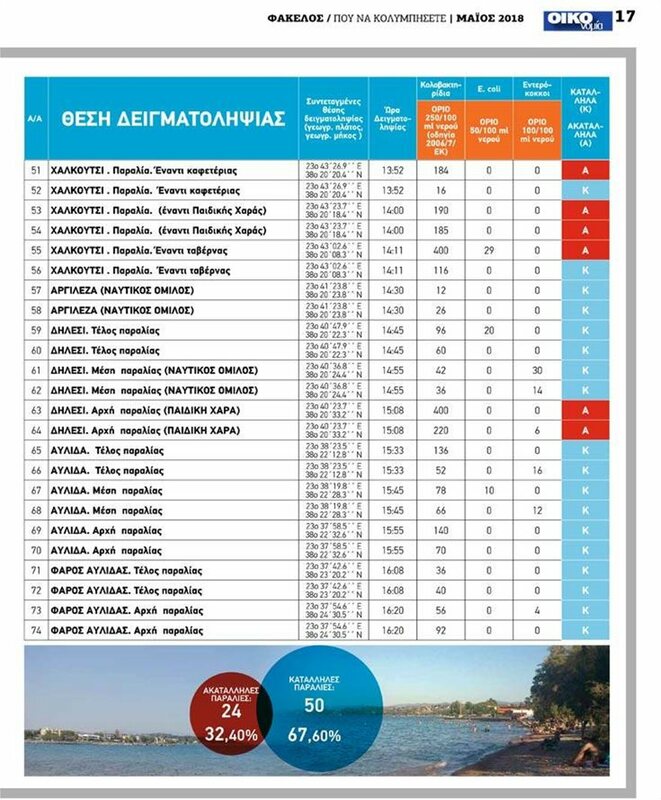 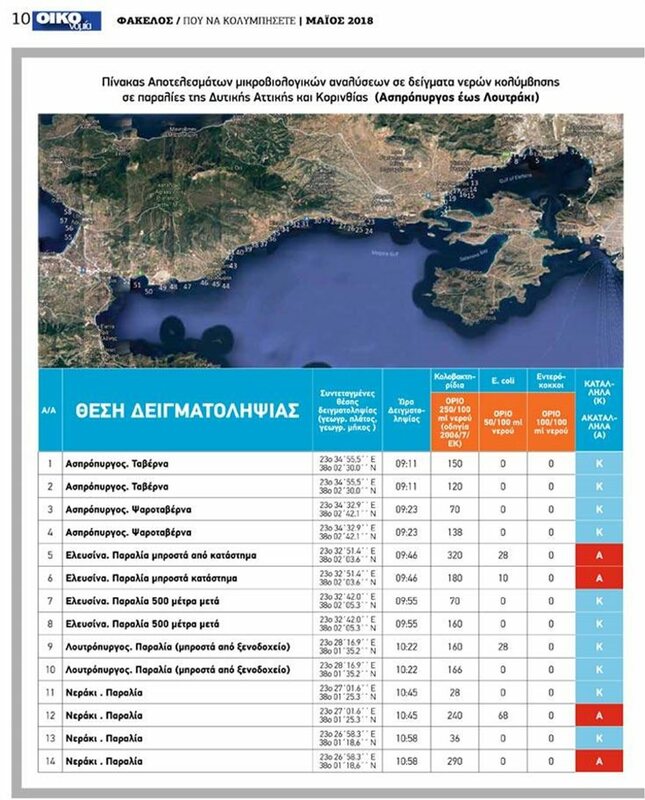 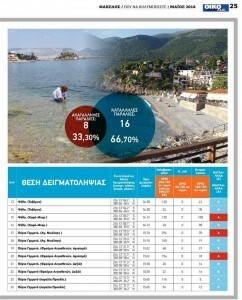 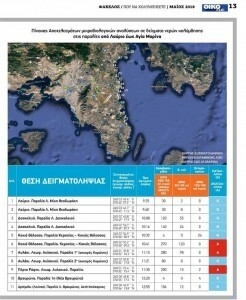 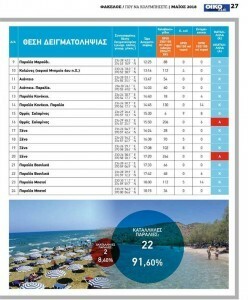 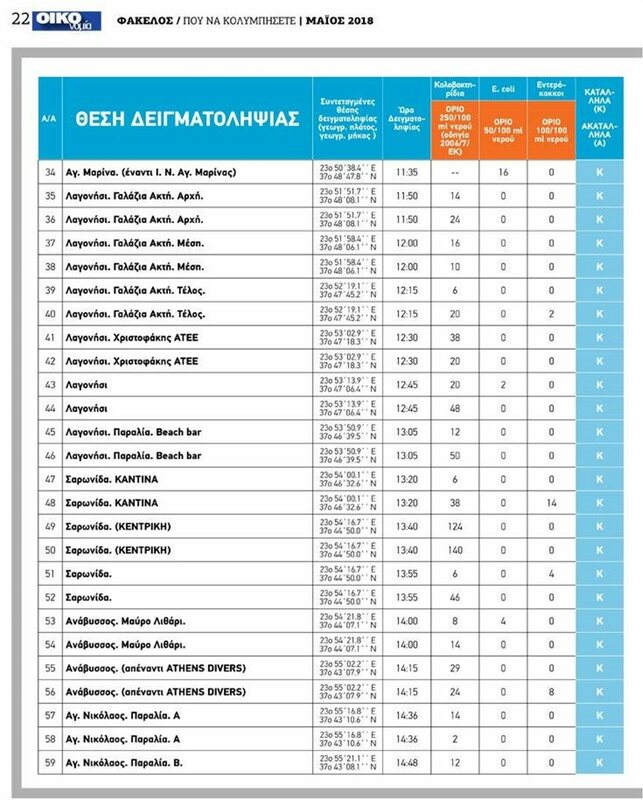 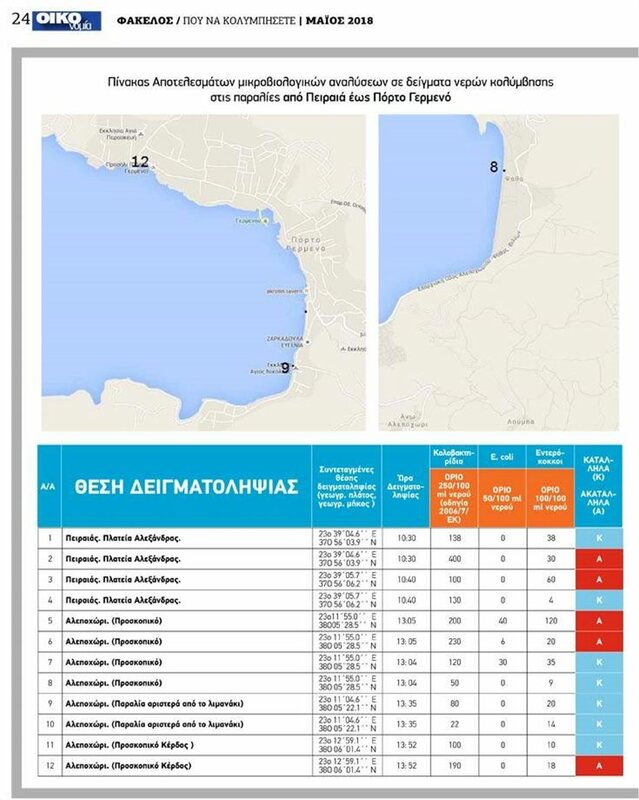 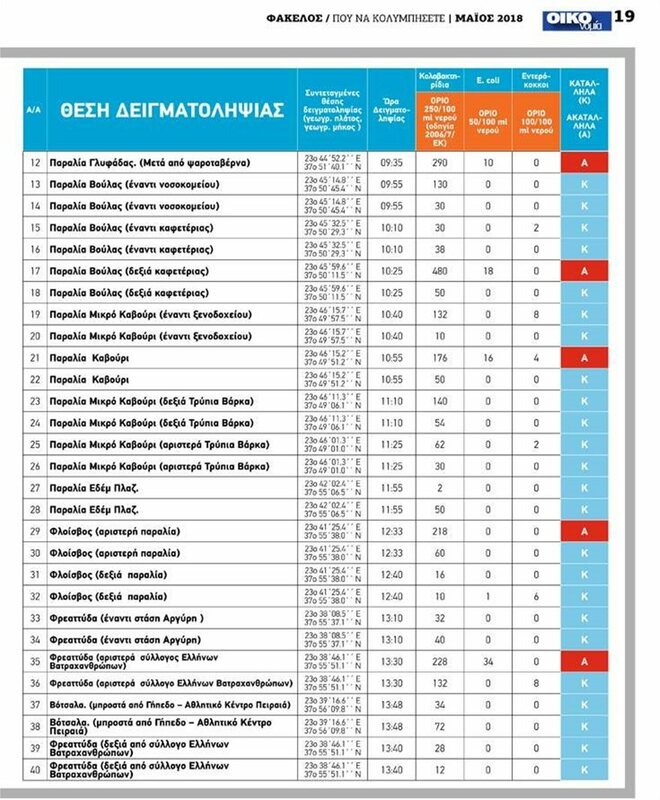 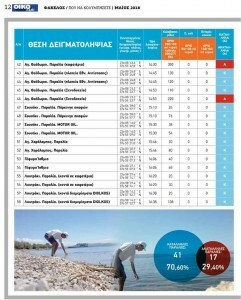 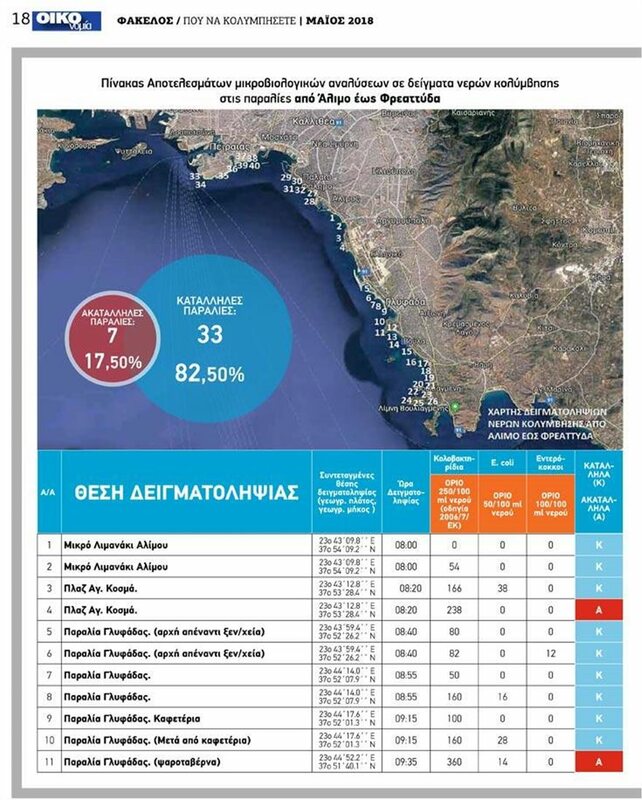 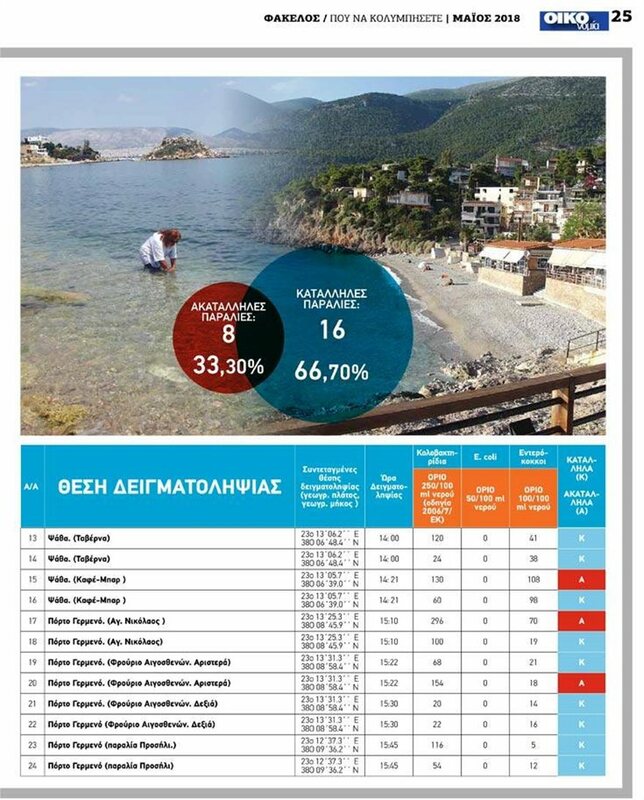 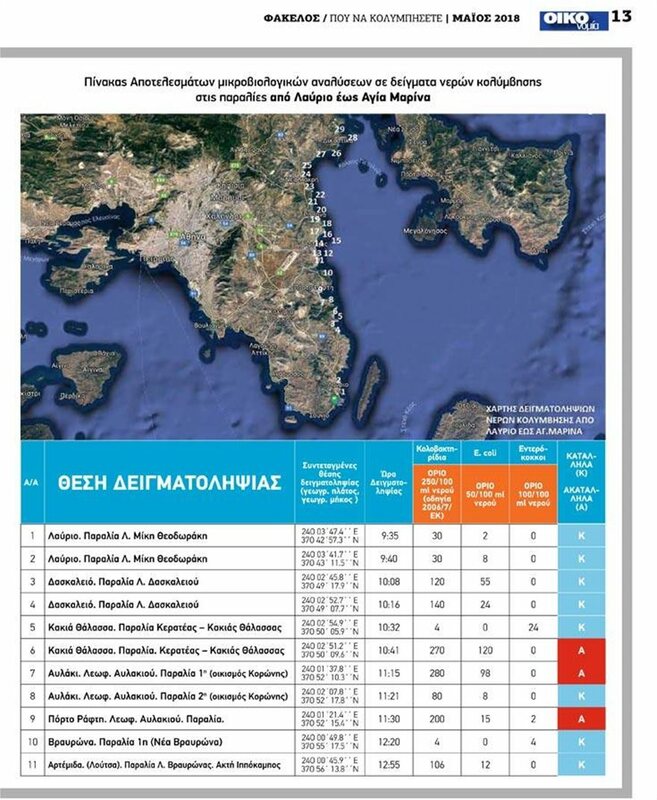 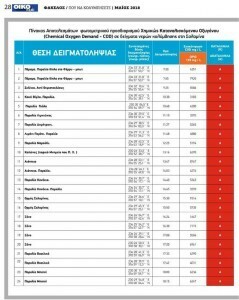 Following an analysis of the results after the sampling of 323 beaches in Attica, 252 (78.2%) were considered safe to swim in, while 71 (22%) were judged to be polluted. 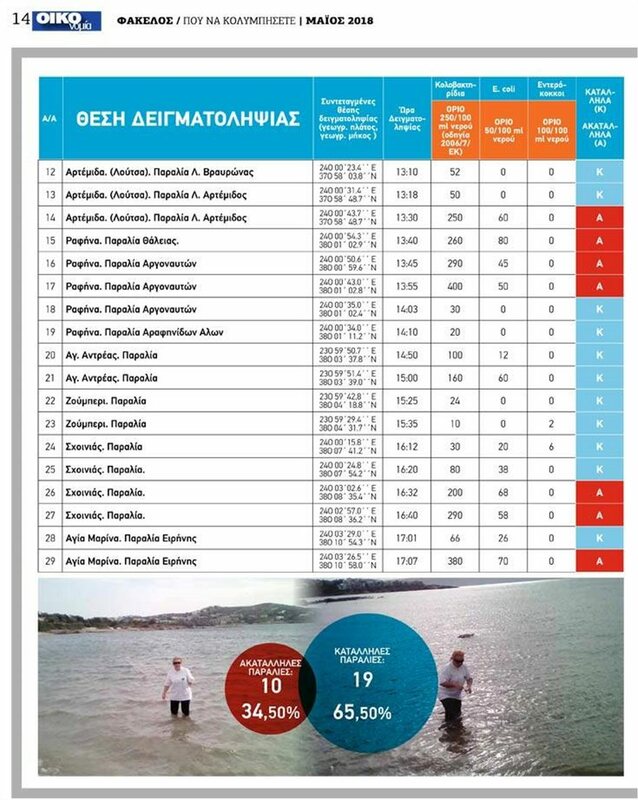 Based on the results of the measurements, which focused on sampling coliform bacteria, enterococci and E-Coli the centre broke down the beaches by rating them Suitable (K) for Swimming and Unsuitable (A). 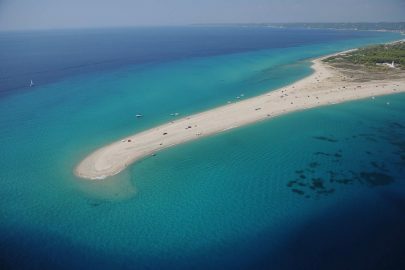 The shores most closely monitored are the ones that draw the largest beachgoers, as well as coasts of particular interest from their aesthetic, tourist, environmental, etc. perspective. 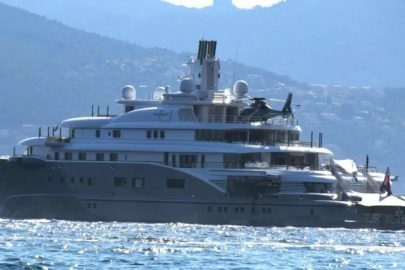 ← Daughter of U.S Ambassador to Russia calls Trump a dictator!